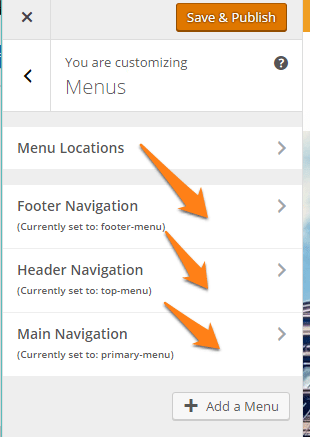 Note: This tutorial covers how to customize the appearance of Carrot sites created after April 2016. 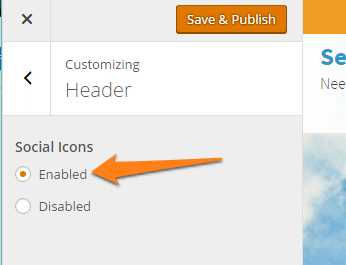 If your site was created on Carrot V.1 (Before May 2016), check out the V.1 customization tutorial here. 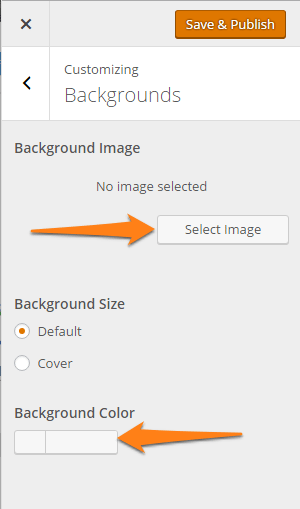 Select Backgrounds then select an image or a color to use. 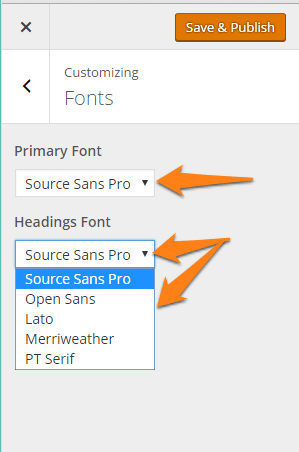 Select Fonts, then choose a font to use. 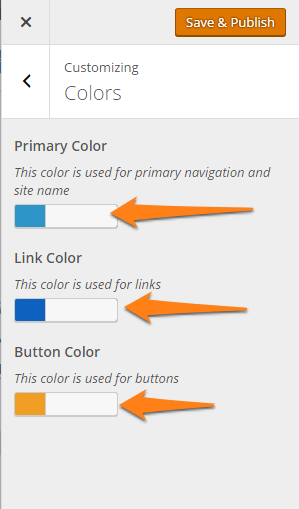 Select Widgets then Sidebar to add/remove widgets from the sidebar. 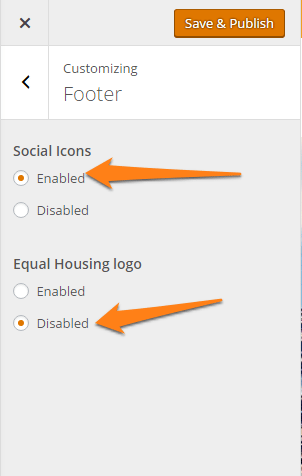 Select Footer, then select enabled for the desired option. 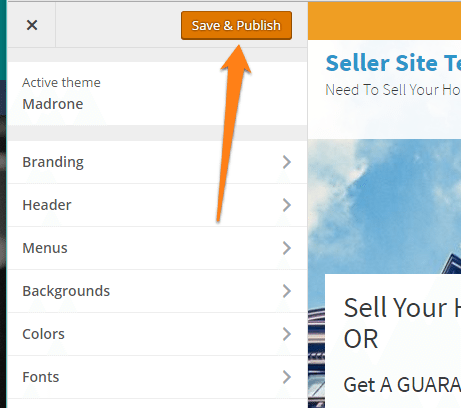 Be sure to hit Save & Publish when you are done making your changes. 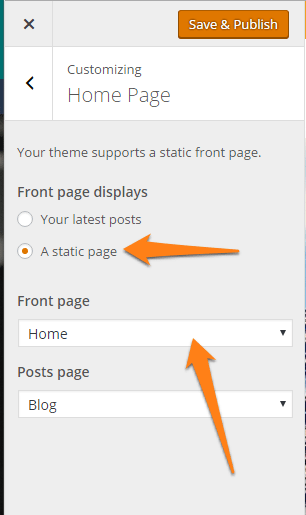 Select Home Page, select A Static Page, then choose the page to use from the Front page dropdown menu. 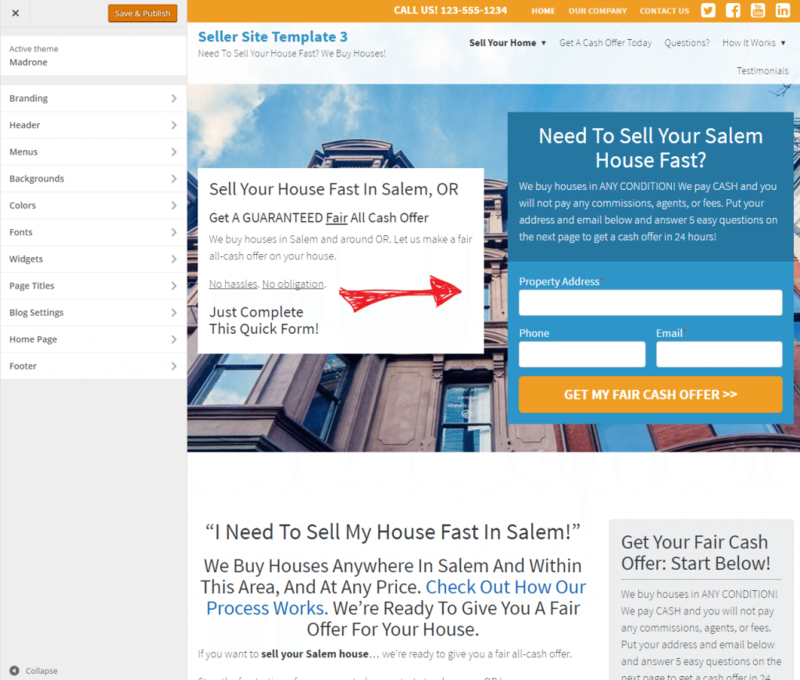 Is your site different than the one shown? If yes, then you have version 1 of Carrot appearance customizer.